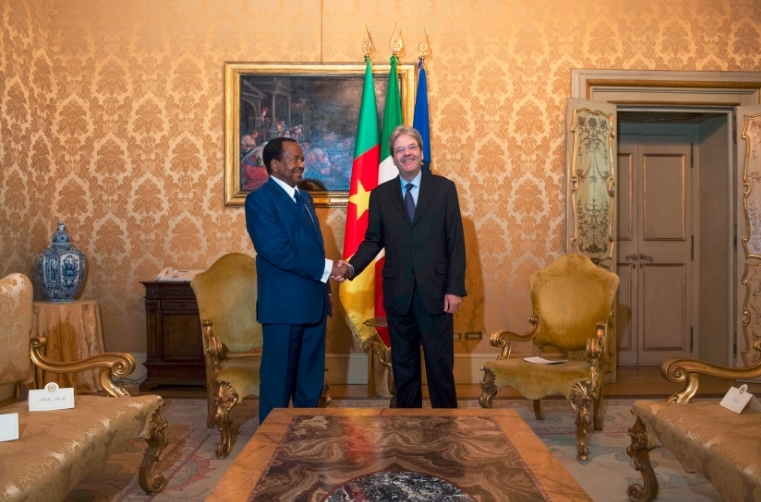 According to CameroonWeb, a strong mobilization is being organized by Cameroonian Diaspora in Europe to protest against President Paul Biya at his luxurious hotel in Rome. 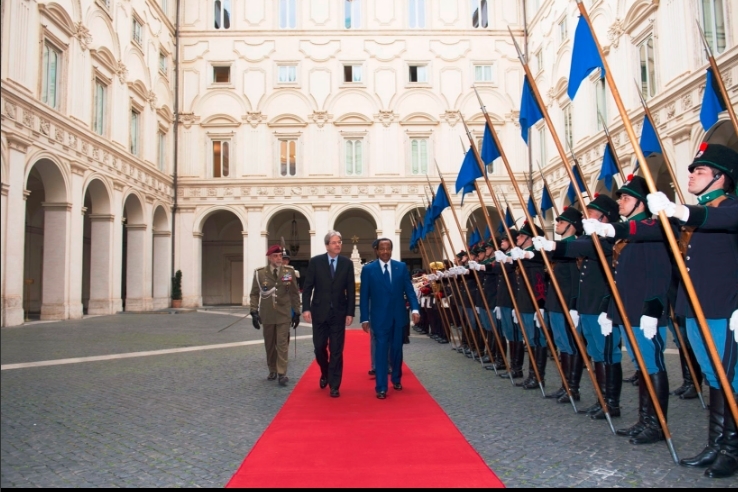 On Monday evening, the Hotel Cavalieri Waldorf Astoria located in Alberto Cadlolo, in the heart of the Italian capital was heavily guarded by military and security personnel. A few Disapora protesters/activists from different parts of Italy were seen at the entrance of the hotel, Says a source. 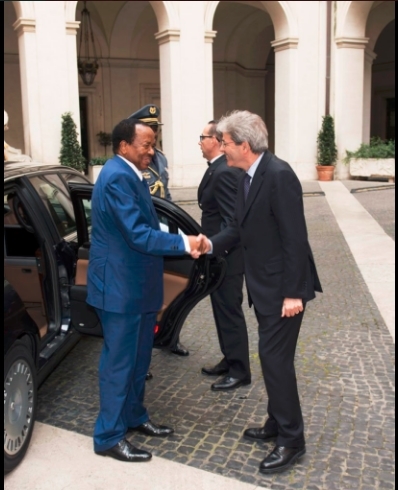 “Yesterday, 8 Cameroonians living here in Italy were able to enter the hotel before being stopped by Italian policemen and the security of the hotel. They swore they will do everything to humiliate and disturb the head of state and his delegation, “the source added. 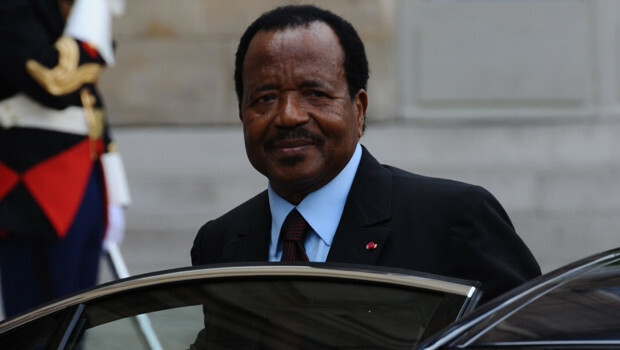 In addition to drawing attention to this long-term crisis, the independence movement hopes to elicit through this mobilization “the release of detained persons, the restoration of the Internet connection” and call for “a National dialogue on the issue around the anglophone crises, “says some of the protesters.